Home » Burnout and Career Dissatisfaction: Everything I Always Dreamed of! If you had to complete this sentence, how would you do it? I became a doctor because ________. How did you complete the sentence? I’ve heard a range of answers to this question. Some sought the opportunity to help others. Some sought the independence of private practice. Most looked forward to the financial benefits of the profession. And yet, with rare exception, the current reality of our profession does not match the original perception that led us to it in the first place. Regulation has caused us to spend less time with patients and more time with administrative tasks, and many of us have had abandon private practices in order to join physician groups. Then there’s the money. As I discussed my last blog, Who the #$*& Lives There?, income has decreased tremendously for physicians. Burned out. Don’t believe me? 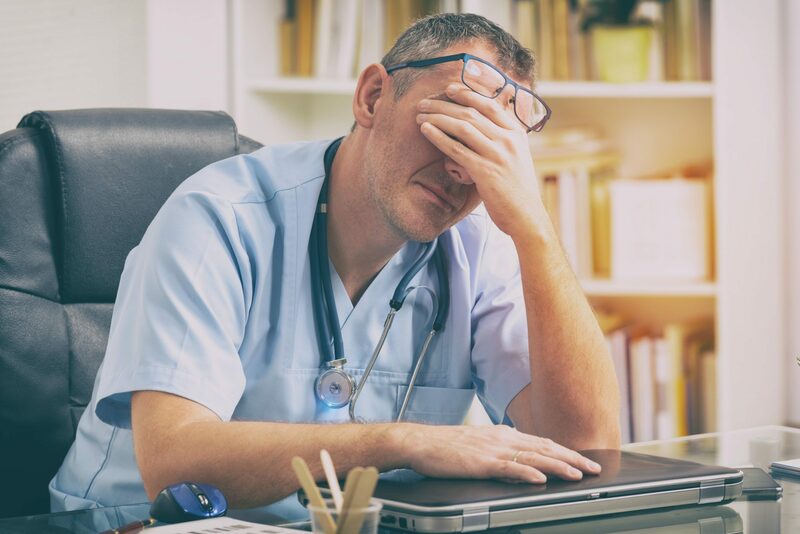 According to a 2009 article in the New England Journal of Medicine, the same factors causing the rapid decline of private practices, which are disappearing at roughly 2% per year, directly correspond to the increase in burnout. Why? 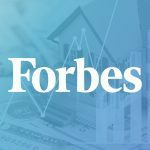 Forbes tells us what we already know: increased regulatory burdens create the need for consolidation over independence, leave us less time with patients and minimize our work/life balance. So here we are, financially and emotionally invested in a career we approached with fervor, only to find our enthusiasm exhausted. The burnout spreads to all seasons of physicians, both new and tenured. Need more validation? 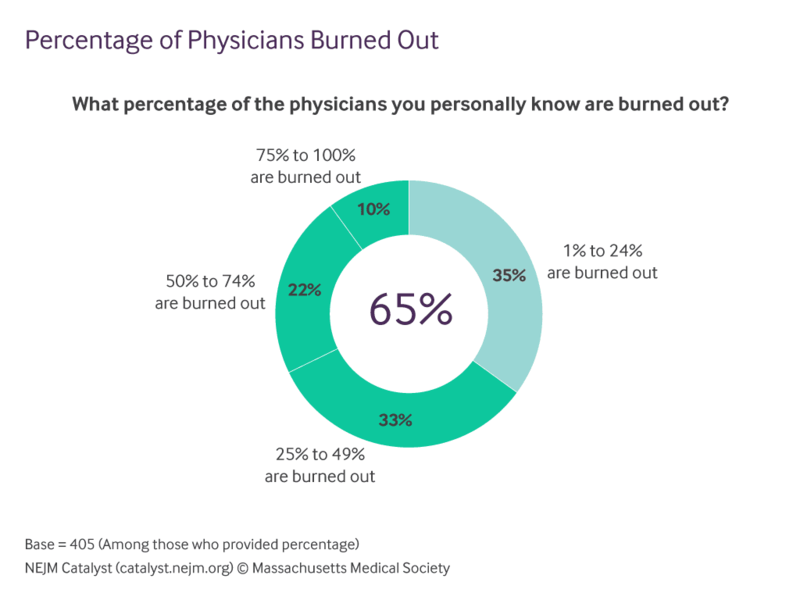 A study by the Mayo Clinic concluded that burnout is more common among physicians than among other U.S. workers with physicians in specialties at the front line of care access being at the greatest risk. Years later, the results of that study are only magnified, so much so that others outside of our profession are starting to take notice. 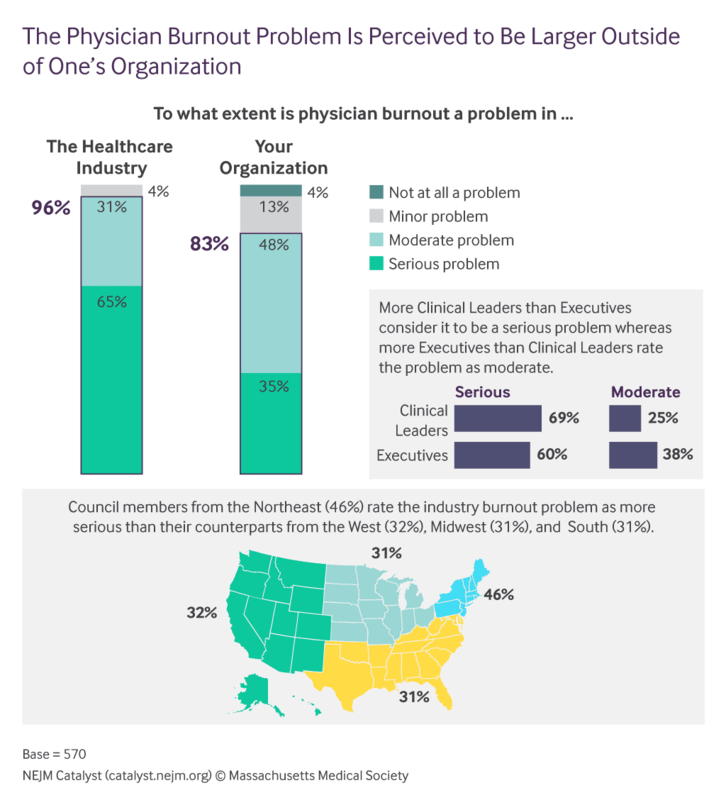 In 2016, a study by NJEW Catalyst showed 96% of executives, clinical leaders, and clinicians acknowledge that physician burnout is a serious or at least moderate problem in the health care industry. What is interesting is that the closer to the physician the respondent was, the more seriously they viewed physician burnout. Those who were further removed, such as executives and others with the potential to make substantial changes remedy the issue, viewed it as less of a problem. Pretty interesting, huh? That’s finally what I realized. If the system isn’t going to change, I have to. It was through that thinking that I was fortunate enough to find and take a fork in the road. Finding a way to generate passive income allowed me to adjust my focus not just on work, but on life. Yes, I still get frustrated. But the relief in knowing I am in control is astounding. I didn’t have to quit the race, I just had to find a detour toward a closer finish line! I’d love to show you the detour, too! It’s easier than you think. What are your experiences with burnout? Let me hear from you!